It seems that the Fraser Coast Regional Council has decided to remove the only 2 pedestrian crossings on the Esplanade at Scarness. 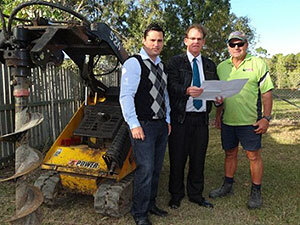 Demolition has finished and the rebuilding of two Hervey hotels has begun. … then maybe you should draw your own conclusions. 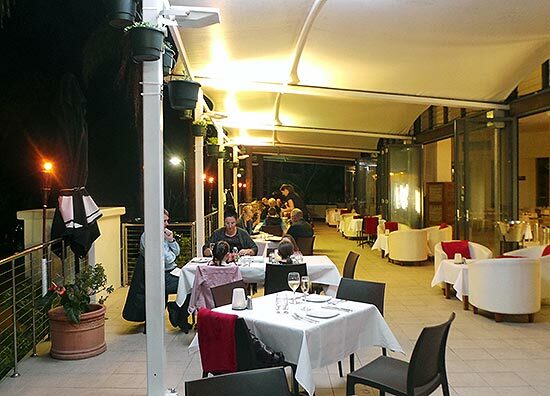 http://www.frasercoastchronicle.com.au/news/old-pub-altered-into-gourmet-hub/1961418/ There should be a law that prohibits any local council awarding contracts to current or former councillors because even if it’s squeaky clean it’s still going to look fishy. 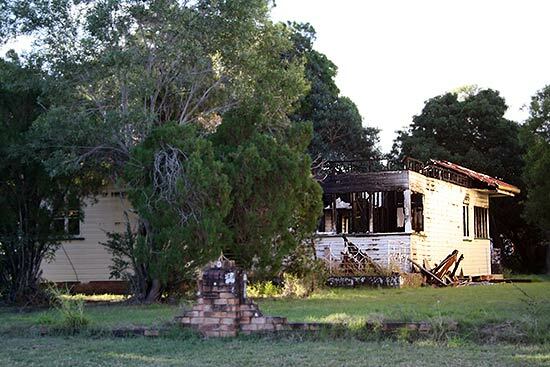 An early morning house fire in Hervey Bay has left a blackened mess in McKean Street Pialba.